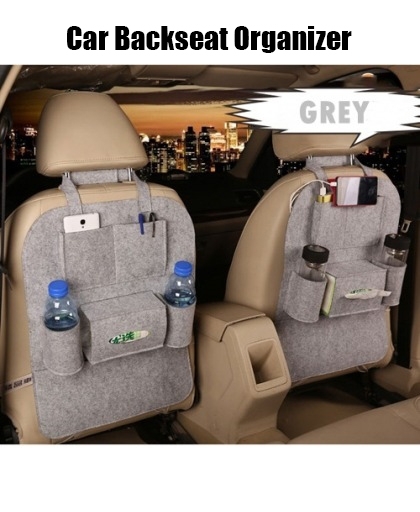 This organizer has 7 large pockets to hold all baby or your child needs big and small with 2 drink holders for on the go water or juice bottles. 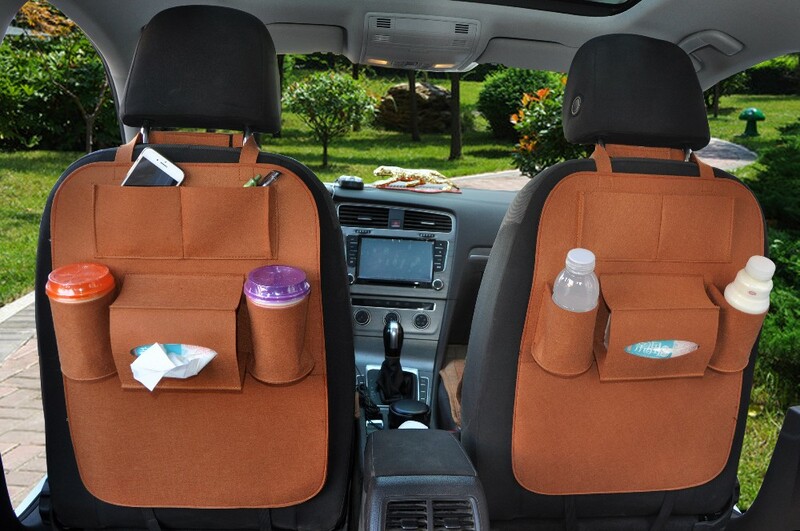 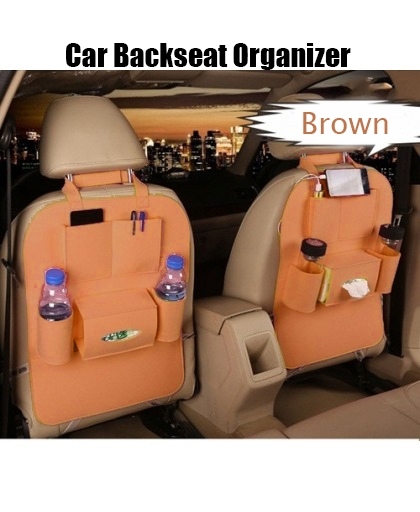 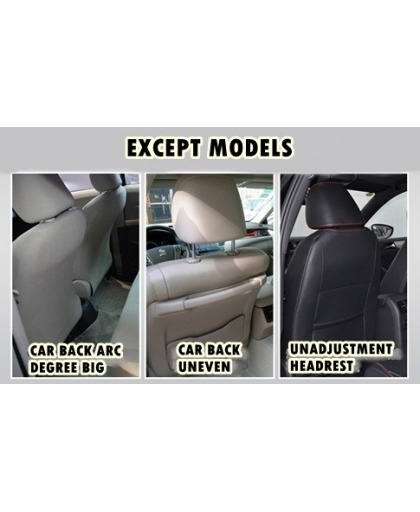 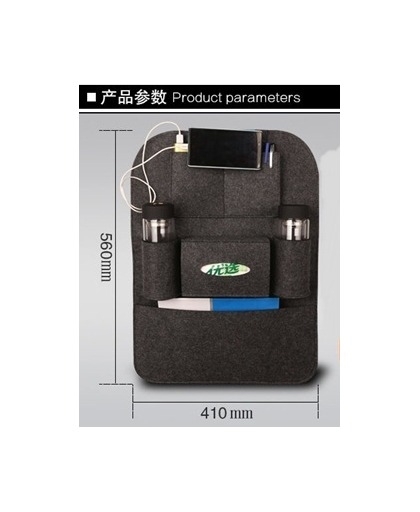 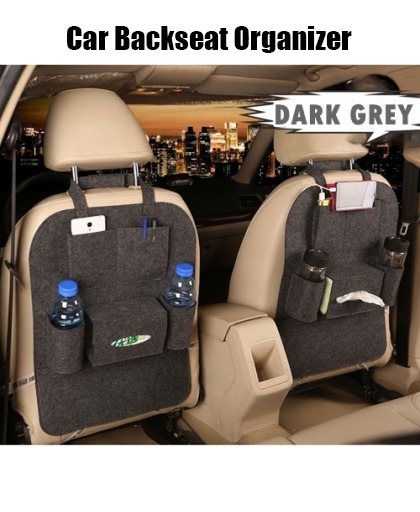 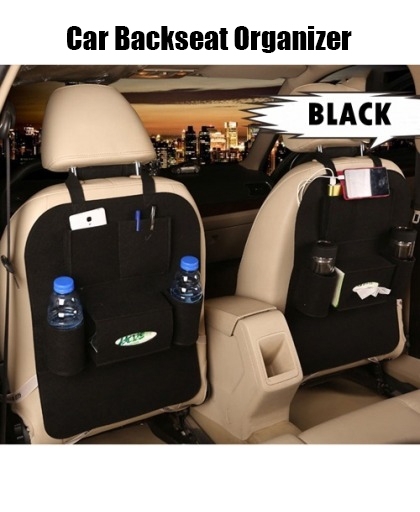 Perfect for keeping your car organized for every day or especially if you’re heading out on a road trip. 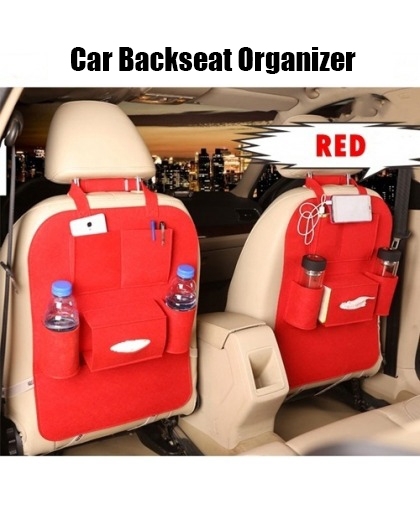 I love the waterproof fabric that protects the vehicle seat from little feet if you know what I mean!